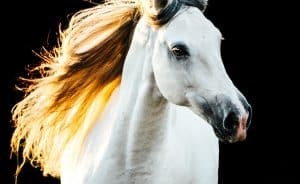 Horse Authority (formerly Rate My Horse PRO) connects buyers and sellers in the all breed, all discipline horse classifieds marketplace. 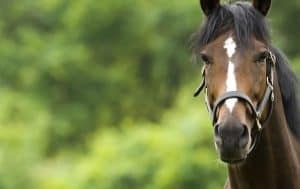 Browse or search horses and ponies for sale or lease. 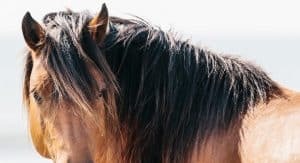 Horse owners have used the site’s trusted decision-making tools and educational resources since 2010. Specifically, horse news, $35 background checks, Equine Attorney Directory, and horse law contracts. As a result of your feedback, development is underway improving the Horse PRO Reviews platform. Most noteworthy, are the new PRO categories you requested and additional features to help horses on a larger scale.